Leica APO-Summicron-SL 35mm f/2 ASPH. L-mount Lens Announced ! 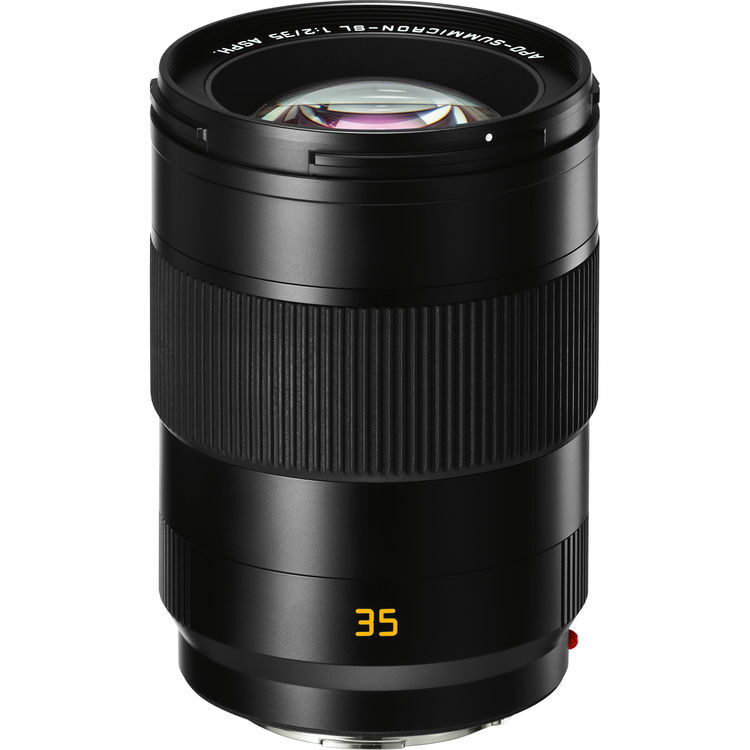 Leica has officially announced the new APO-Summicron-SL 35mm f/2 ASPH. L-mount lens today. This is another L-mount lens for Panasonic S1 & S1R full frame mirrorless cameras. The US price for this lens is $4,595, release date on April 5th, 2019. You can pre-order this lens at B&H Photo Video/Adorama. Author adminPosted on March 1, 2019 Categories Leica L-mount LensTags CP+ 2019, Leica APO-Summicron-SL 35mm f/2 ASPH. L-mount Lens, Leica SL MountLeave a comment on Leica APO-Summicron-SL 35mm f/2 ASPH. L-mount Lens Announced !